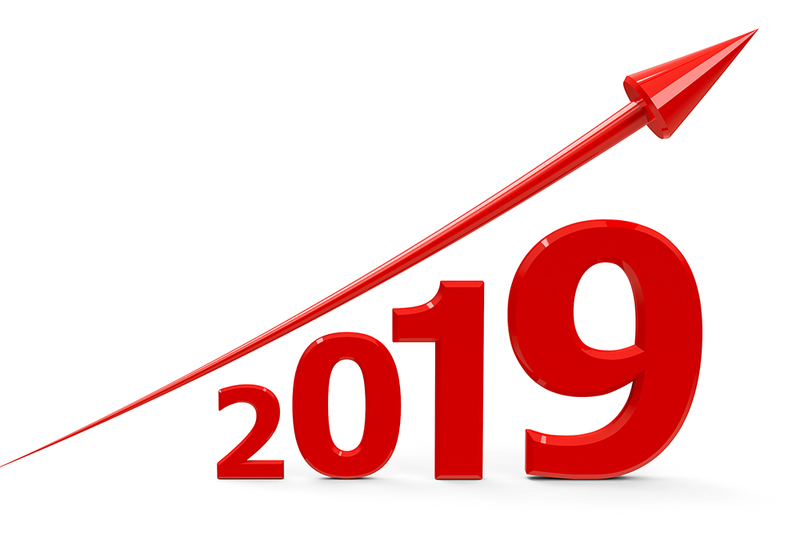 In part one of this article, we covered the top three trends that are expected to dominate the 2019 workforce. Here, we’ll cover four additional trends you should be aware of in the year ahead. As the talent and skills gaps continue to widen, companies and talent acquisition professionals are getting smarter about who they CAN hire and train to create the right workforce. Business intelligence reporting will enable HR professionals to measure and demonstrate return on investment (ROI) for soft-skills development. Data will drive recommendations for talent management across the employee life cycle. As this collective intelligence begins to solve for the skills gap many companies have been struggling under, more investments into this technology and subsequent training will become available for training and spill over into performance and succession planning. In 2018, companies began to see a shift in how long their employees were staying with them. According to the Bureau of Labor Statistics, voluntary turnover outnumbers layoff/involuntary terminations. In addition, for the first time in American history, there are more job openings than available people. As job openings grew while wages stagnated, more tenured people decided to take the roughly 20% pay bump they saw in job hopping. As discussed, retention and talent shortages require completely different approaches to talent management. Onboarding and training are two areas that will be greatly impacted. It stands to reason if we’re seeing people in their roles for shorter periods of time that we need to accelerate their onboarding and training, making the company “sticky” enough to cement retention and development efforts. Talent shortages require fast-paced development to quickly ramp up Millennial employees. Onboarding will be a key to making this happen. But with the incoming of Generation Z, learning and training are very personal and require a different approach in order to be effective. Employers have to quickly ramp the “getting to know you” stage and place new hires in the appropriate areas for both development and cultural fit within the organization. Insights into personality and how to best develop these employees and what motivates them will be crucial to integrate selection data gathered during recruitment with development data and leverage this information to drive individualized onboarding. As we see HR vendors continuing to flood the space and investors continuing to support new entrants into the talent technology ecosystem, best-of-breed vendor exhaustion is going to set in. If 2018 was the year of the HR tech vendor, 2019 will be the year that HR professionals take their technology stack firmly in hand, if only to cut the noise. The volume of vendors supporting HR is overwhelming. As a result, HR is moving away from working with many vendors to finding partners who can add value to the business. Because of this, you will continue to see consolidation of vendors in the market and end-to-end solutions. HR professionals continue to be strategic partners within their organizations. Ongoing professional development and certification will be critical to their careers so that they can continue to offer expert guidance to their management team. HR professionals do not want to have to rely on consultants for all “expert” recommendations, so they are selecting partners rather than features in the new year. Predicting the future is never easy, but it does become slightly easier when you realize how many factors are in existence to point the way. These trends may seem different, but they are all connected by one thing: talent. It is crucial for companies to focus on talent acquisition and development in order to stay on top of these trends and create a happy and healthy workforce. As the SVP of Marketing and Commercialization for Caliper, Heather Ishikawa leverages her strong background in marketing, sales, product development, and human capital management to deploy products and services that address talent management issues.